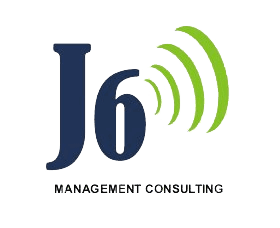 J6 Management Consulting understand Flexibility, Production-Ready, Reliable, and Scalable. 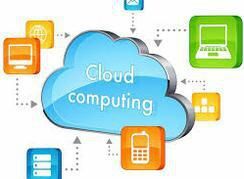 J6MC Cloud Services provides on-demand, scalable provisioning of IT services. 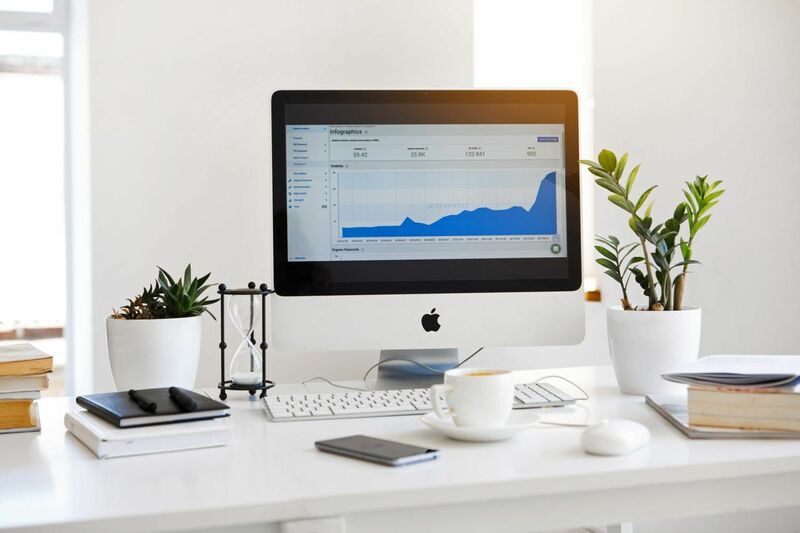 Fully managed services include applications, messaging and collaboration, servers, virtual desktops, storage, and networks that all leverage the enterprise class platform. 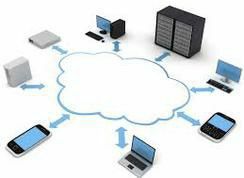 Software as a Service (SaaS) Use cloud’s applications (S/W) over a network. 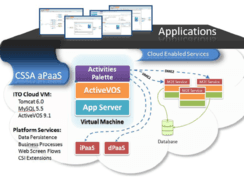 Platform as a Service (PaaS) Deploy customer-developed applications in a cloud. 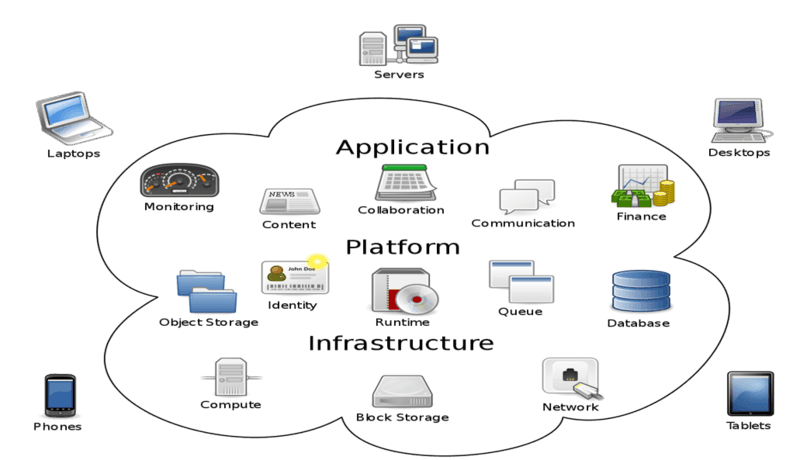 Infrastructure as a Service (IaaS) Rent processing, storage, network, and other fundamental computing resources.